CHARM, CHARACTER & STYLE OFFICE SUITE IN BEAUTIFUL HERITAGE BUILDING! 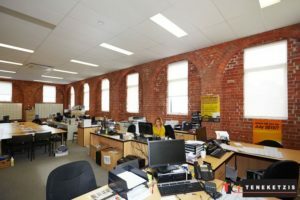 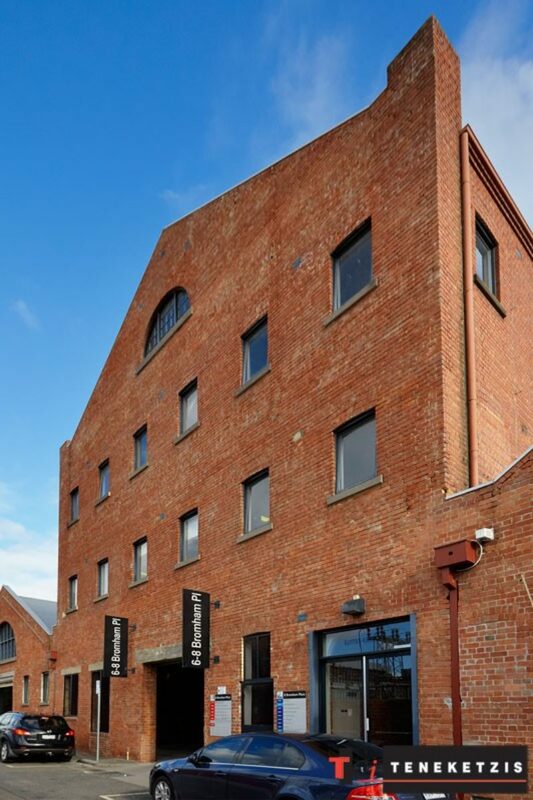 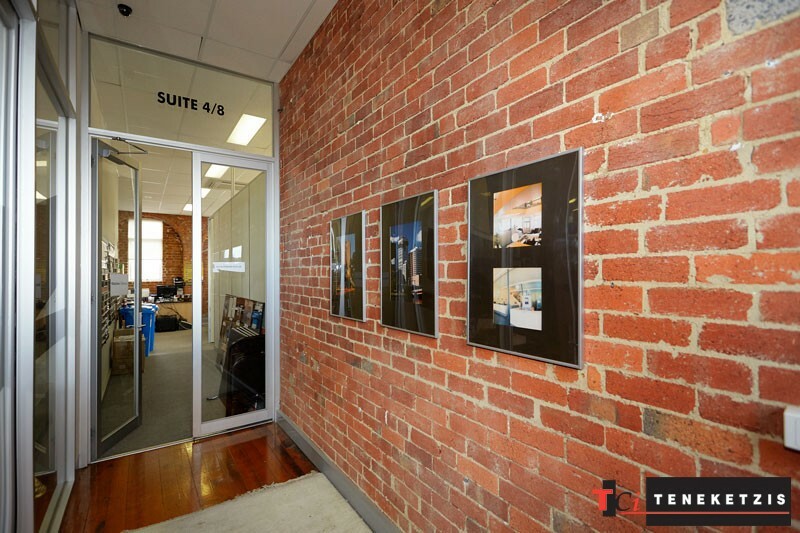 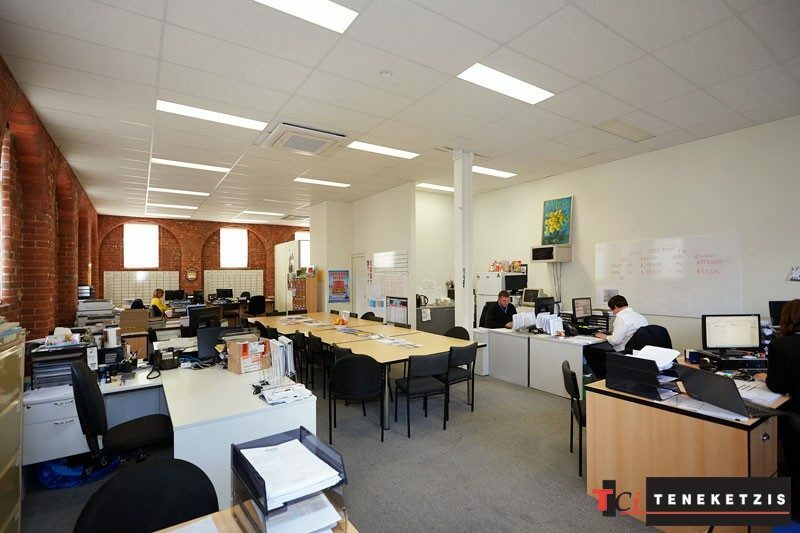 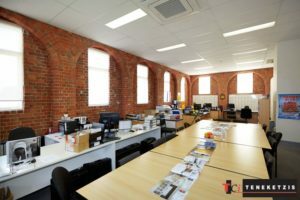 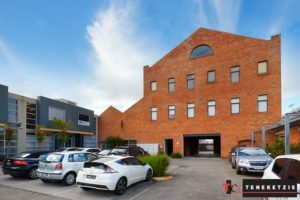 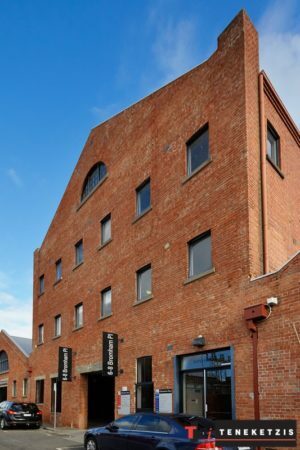 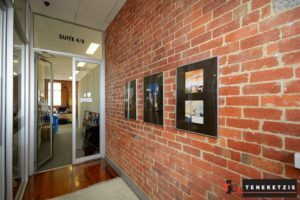 Located within a beautiful heritage building – abundant Charm, Character and Style Office Suite of 136sqm* with inviting high ceiling, exposed brick walls, excellent natural light, boardroom, kitchenette, bathrooms with shower, air-conditioning and undercover parking for 2 cars. 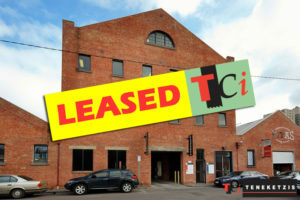 For Lease @ $30,000pa + outgoings + GST.